Treat yourself to luxuriously restful sleep night after night! 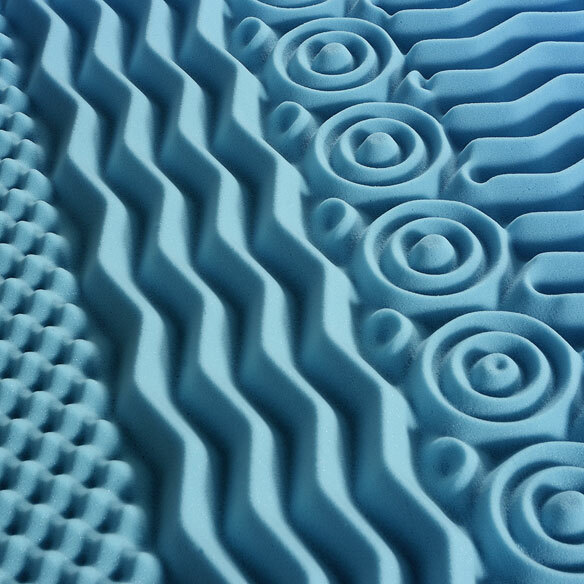 Memory foam infused with gel conforms to your body shape to evenly distribute weight and relieve painful pressure points — perfect for rejuvenating tired, sore muscles and easing back pain. Seven zones intelligently provide different levels of comfort for different parts of your body, with convoluted and wave patterns to massage your body as you rest. Cool gel surface helps dissipate body heat, helping you wake up refreshed. 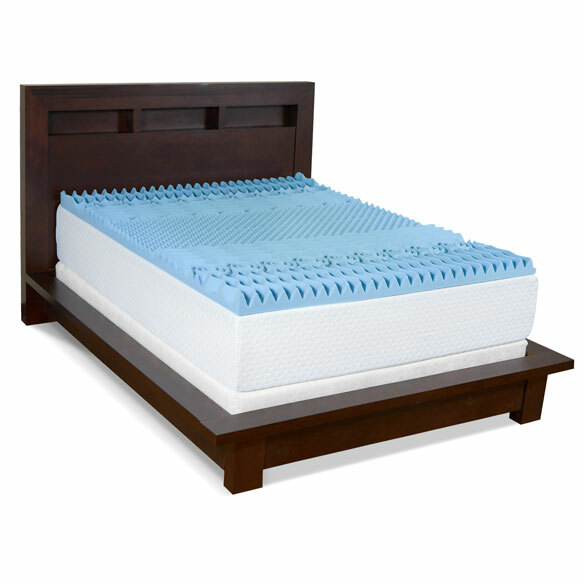 3” thick 100% gel memory foam is naturally anti-microbial and resists dust mites for easy care. Spot clean.